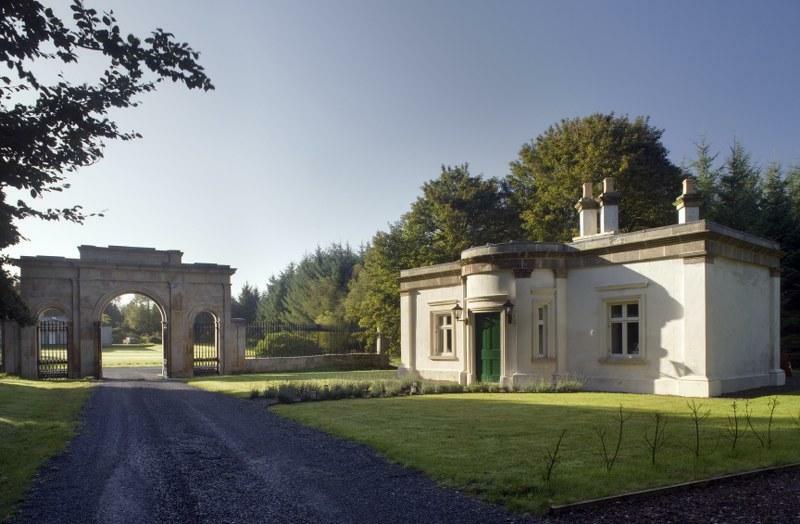 The Triumphal Arch Lodge is a stunning 2-bedroom holiday cottage set on the grounds of the Colebrook Estate in the heart of County Fermanagh. With Lough Erne just a short drive away this is the perfect choice for those who want to explore the tranquil beauty of the Fermanagh Lakelands. The Triumphal Arch Lodge is a classically proportioned T-shaped building designed to echo the grand style of the main house on the estate. 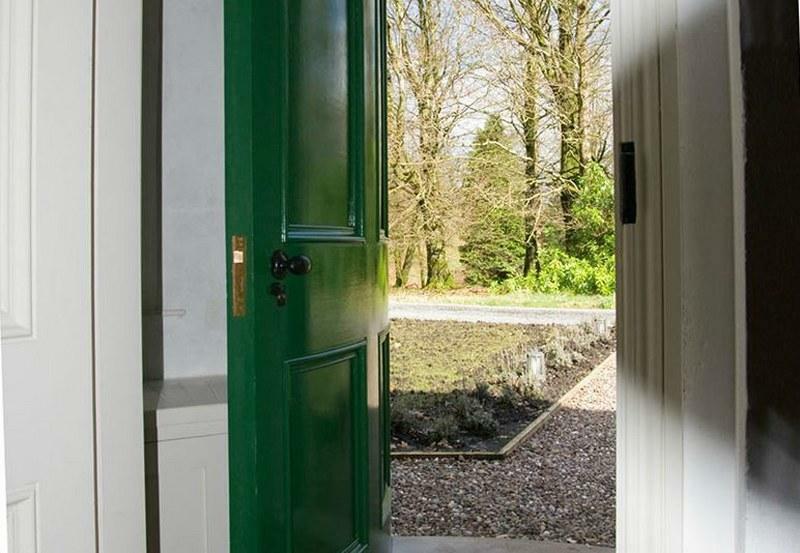 It was recently completely refurbished by the Irish Landmark Trust who lovingly restored its former glory as a grand and beautiful entrance to the grounds. 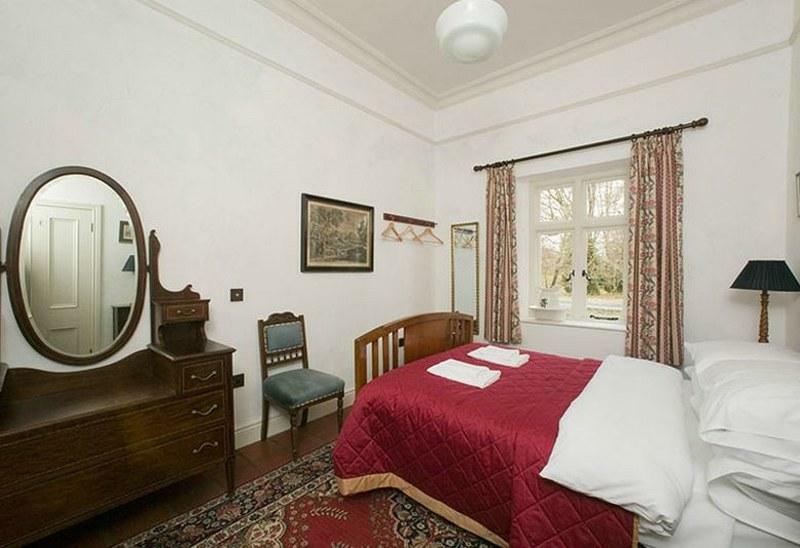 Inside you’ll find an elegant interior which maintains the traditional charm of the Lodge. 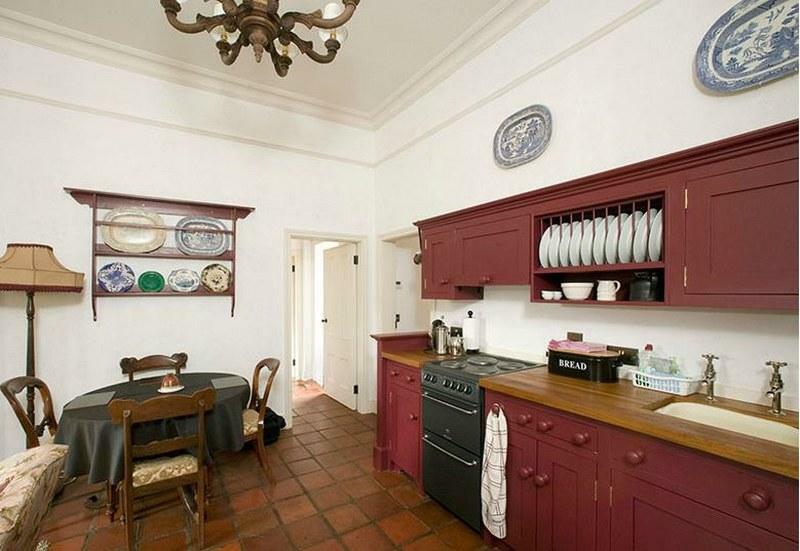 There is a very sweet open plan kitchen, dining and living room which boasts an original terracotta floor and striking plum kitchen units. 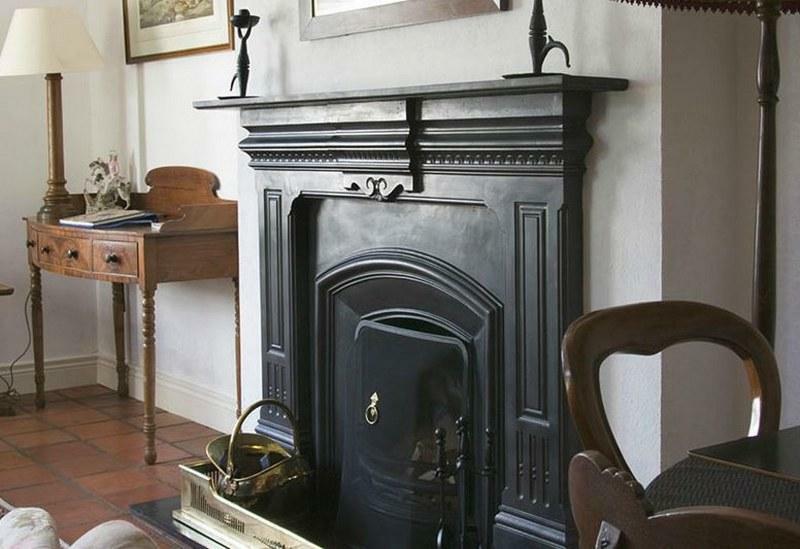 The open fire in here makes this a very cosy little spot to snuggle up in. 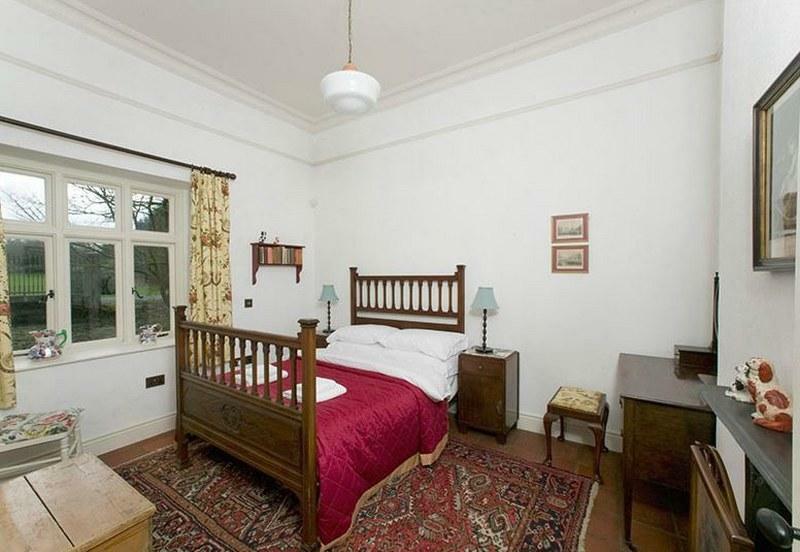 Both bedrooms have a very similar look with sturdy antique beds, original fireplaces and a traditional ambiance. They have a grand but comfortable feel about them and both look directly out onto the estate grounds. 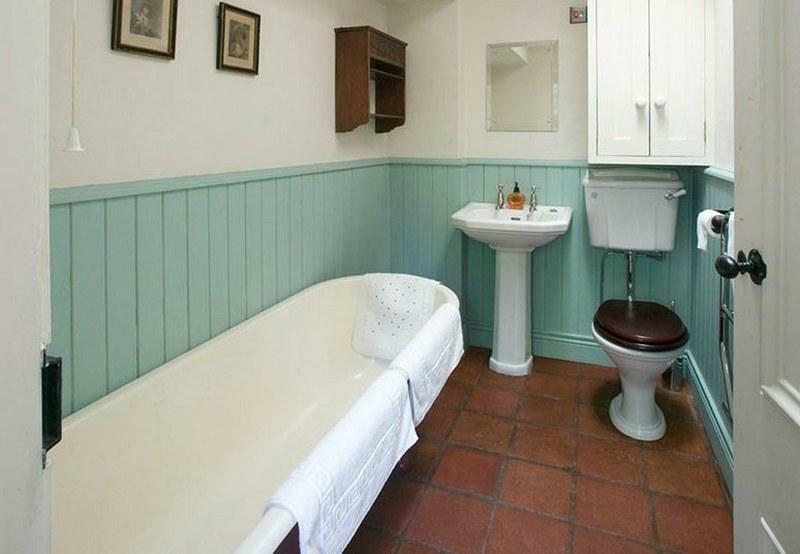 There is also a charming family bathroom with a lovely big bath to sink into every evening. 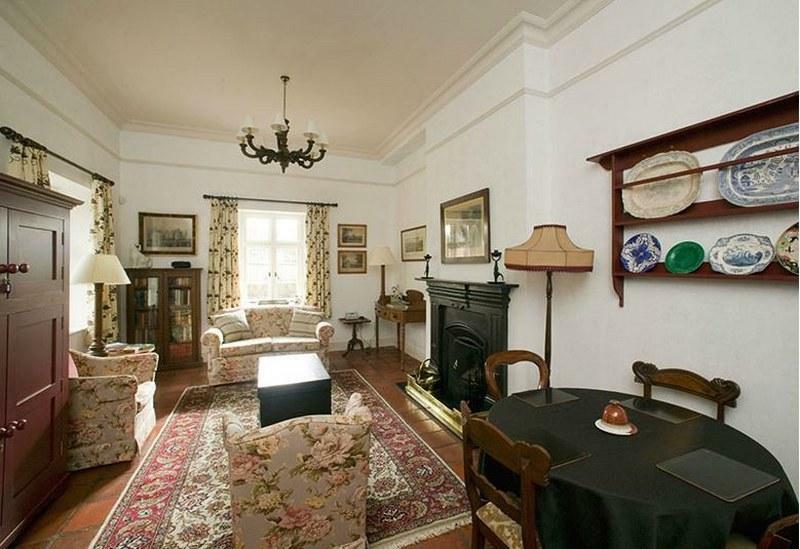 Again the character of the house has been preserved with period colours and smart wooden paneling in here. 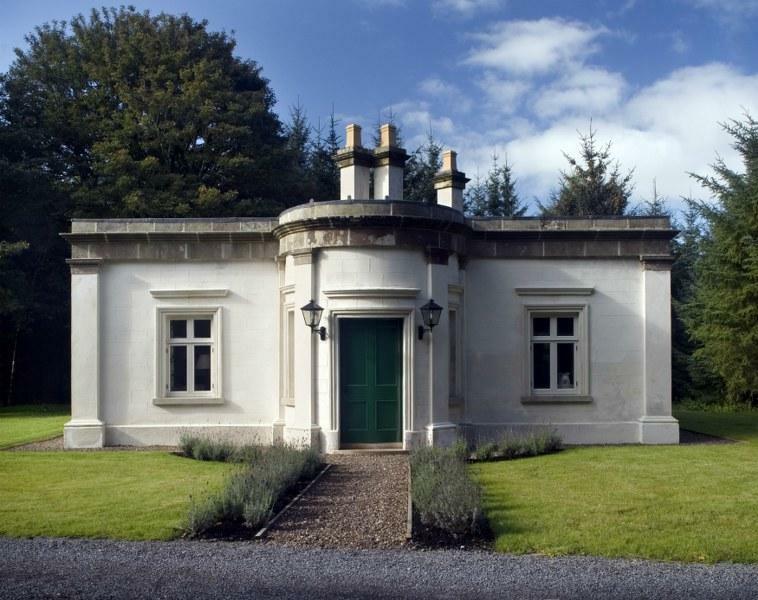 The Triumphal Lodge is set on the 17th Century Colebrooke Estate in rural Fermanagh, just a short drive from stunning Lough Erne and Fermanagh Lakelands. 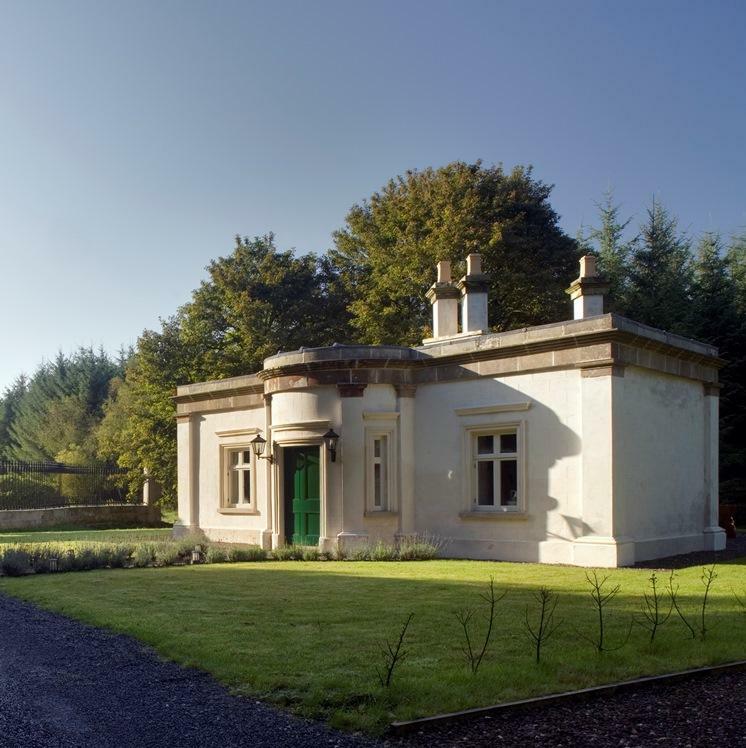 The lodge is one of the gateways into Colebrook Park, one of Northern Ireland’s most important and historic stately houses and home to the Northern Irish Prime Minister at one point. The Gate Lodge and Triumphal Arch entrance were designed to complement the great house beyond and make an impressive approach to the estate, while at the same time showing the taste of the Brookes and acting as an introduction to the grandeur that was to come. 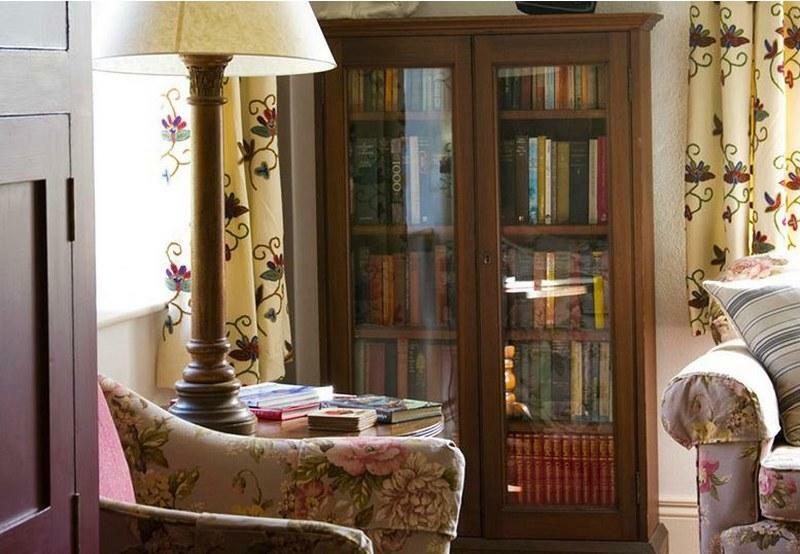 Colebrook Park was recently refurbished by the present Viscount and Vicountess Brookeborough, and guests of the Gate Lodge can enjoy a whole host of outdoor activities by arrangement through the estate. Try your hand at fishing, take a stroll on one of the many walking trails, hire a bike or just enjoy a spot of bird and wildlife watching. Red squirrels, kingfishers, otters, woodpeckers and wild deer can be found on the estate. There is also a fantastic Day Spa available at Colebrook Park which includes an out-door hot-tub and a range of beauty treatments. What better way to indulge yourself on holiday, and all within walking distance! The closest town is Fivemiletown in the Clogher Valley. A thriving little town with a main street dotted with café’s, pubs and independent shops. And if you are looking for a bit of retail therapy we can recommend the excellent Linen Green in Moygashel, a nice alternative to the high street it’s a collection of eclectic shops and cafes about half an hour from the cottage. There are many must-see attractions in the area including Crom Castle & Gardens – one of Northern Ireland’s most important nature reserves with over 2,000 acres of woodland trails, tranquil islands and historic buildings. There’s also a great children’s play area here. Other great days out within easy range include Castle Coole, Florence Court and of course Lough Erne and the Lakelands.